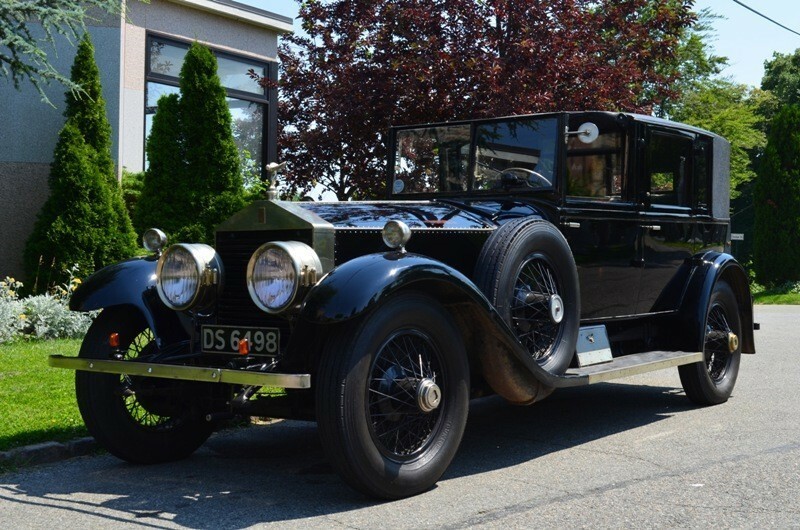 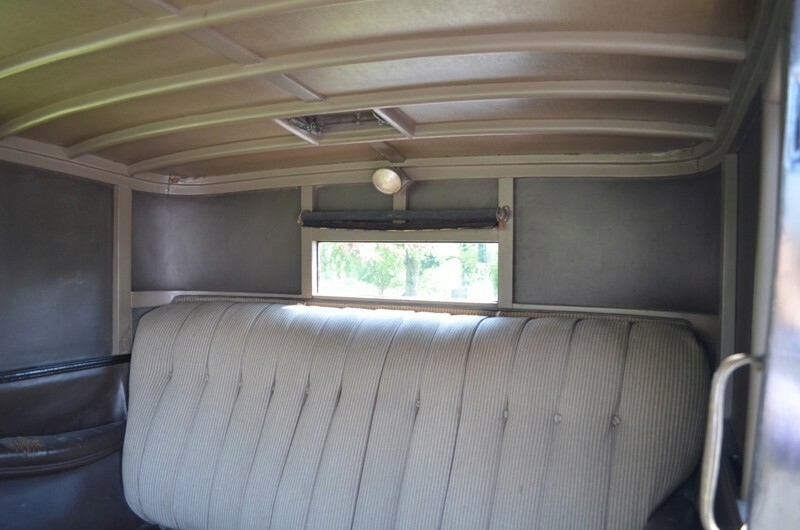 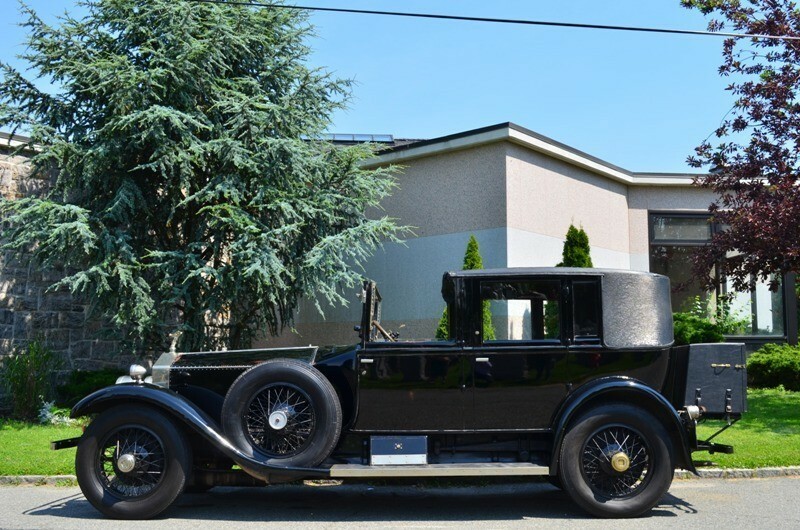 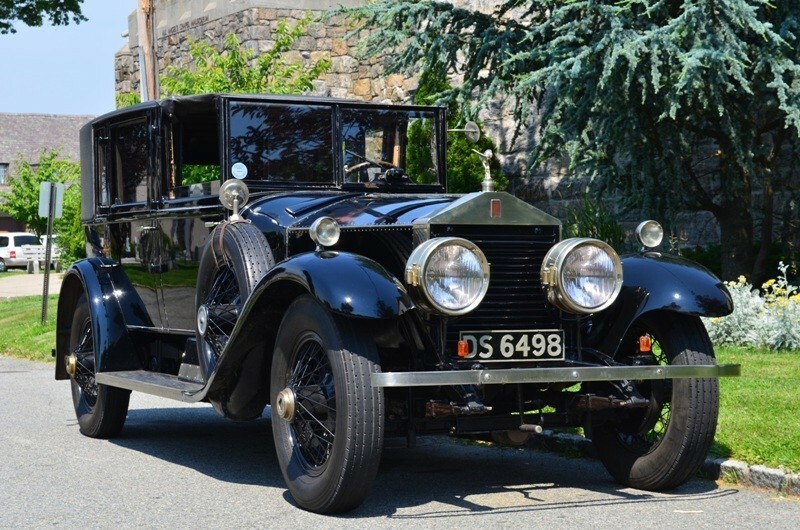 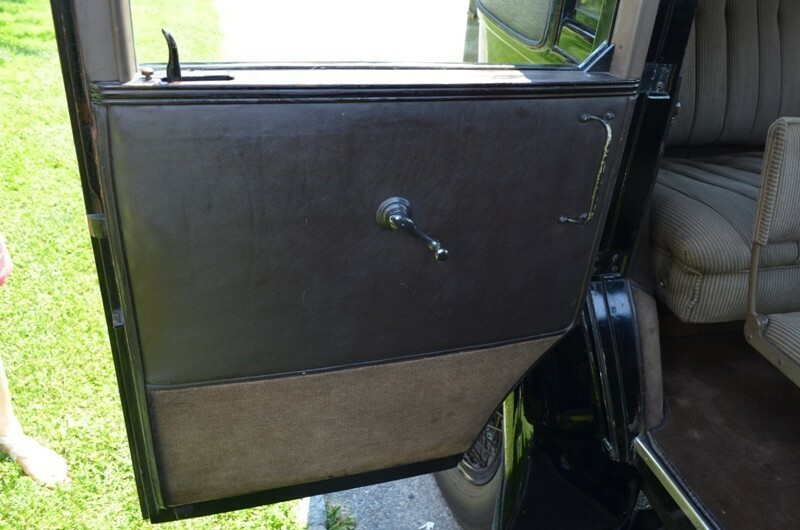 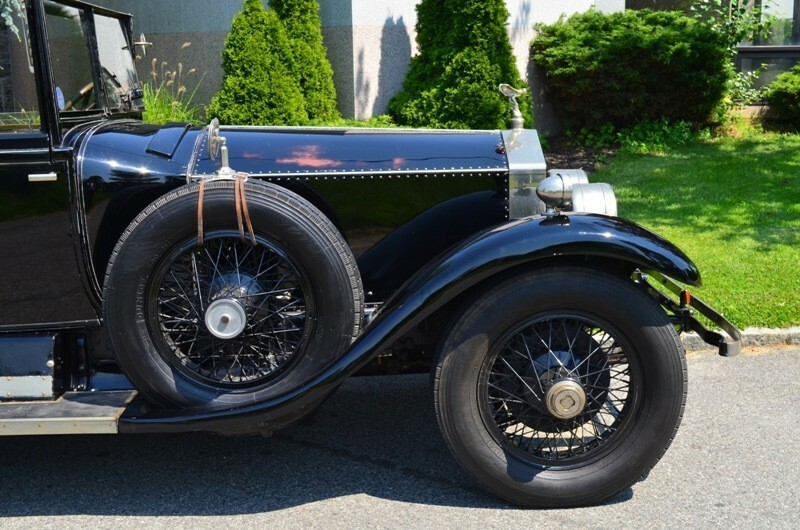 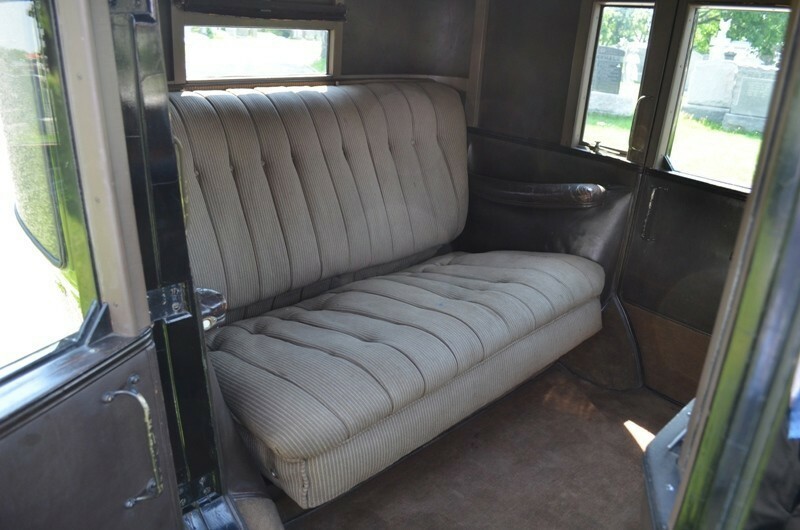 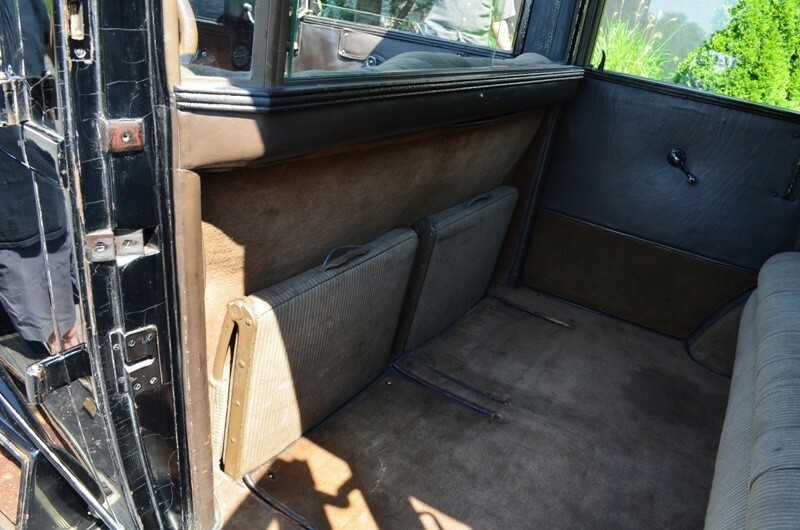 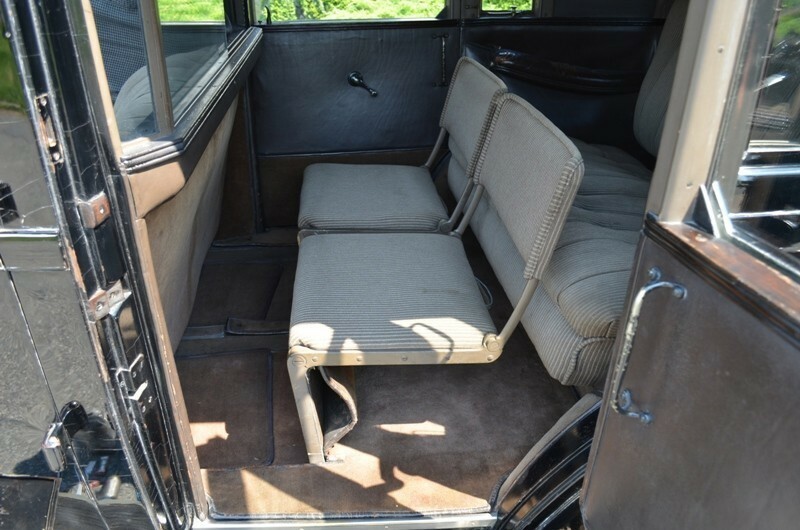 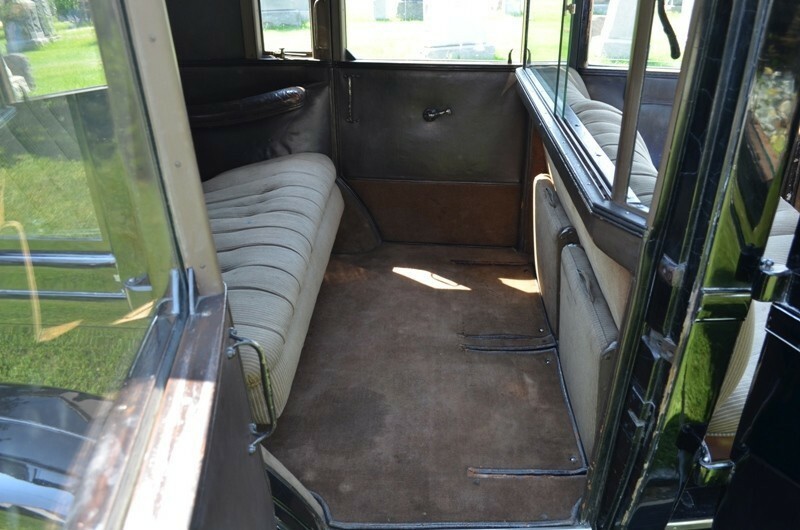 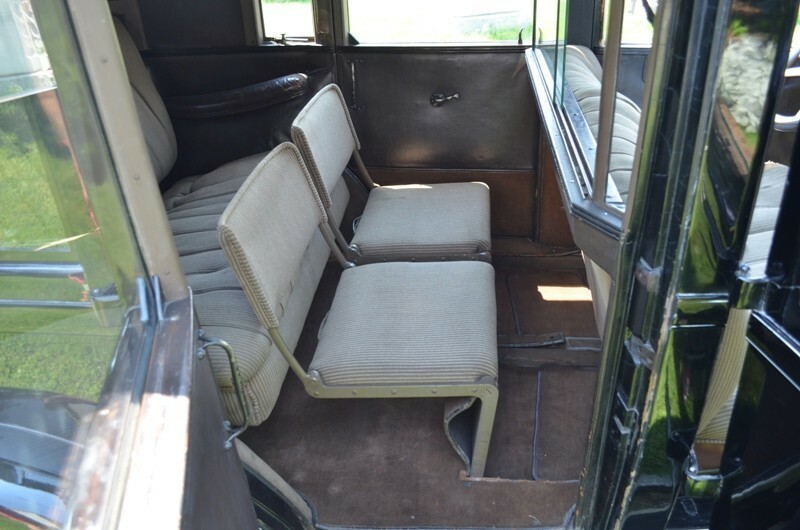 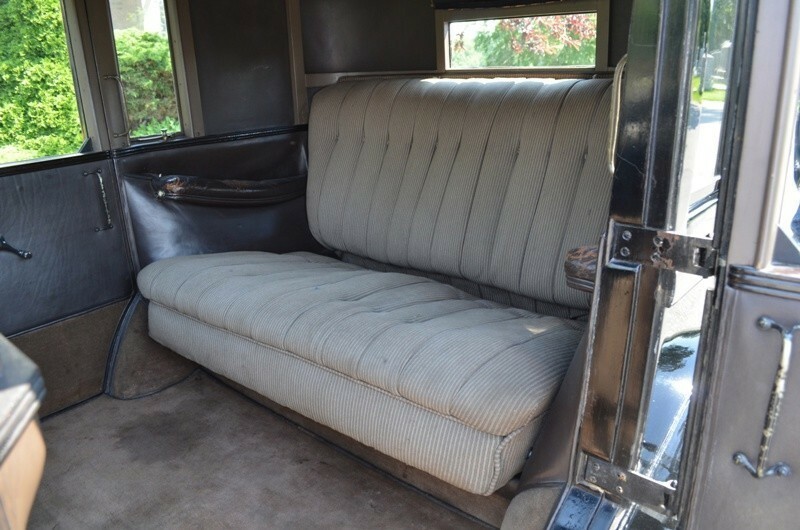 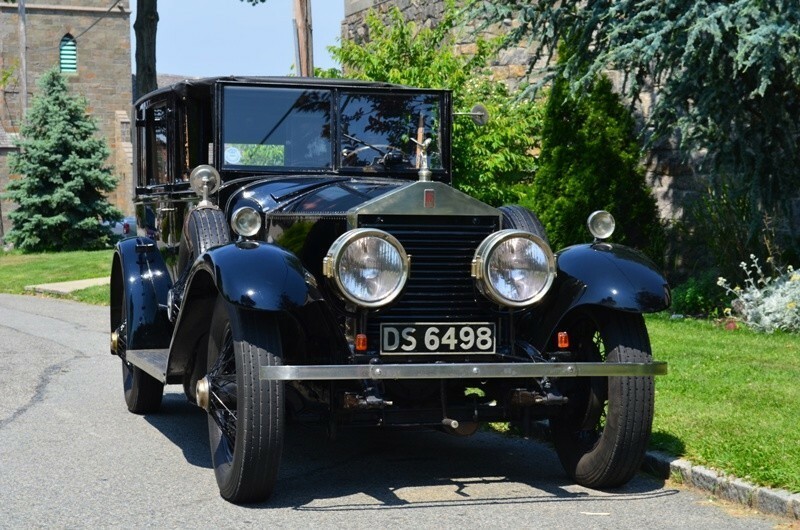 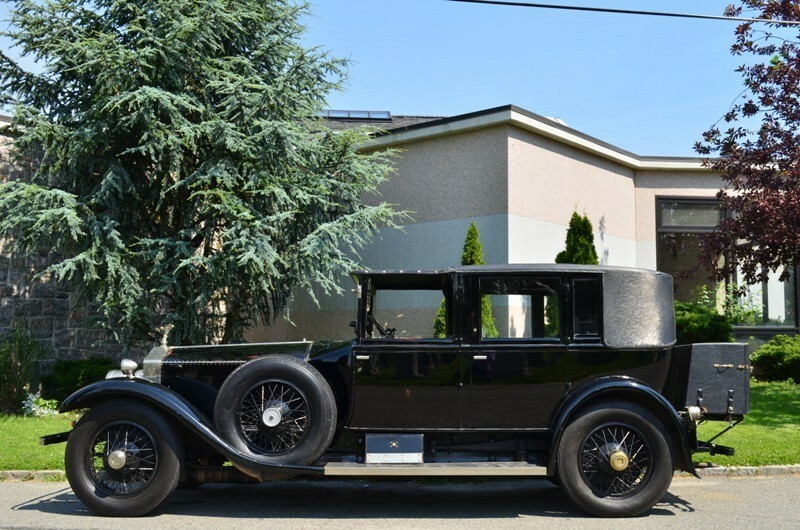 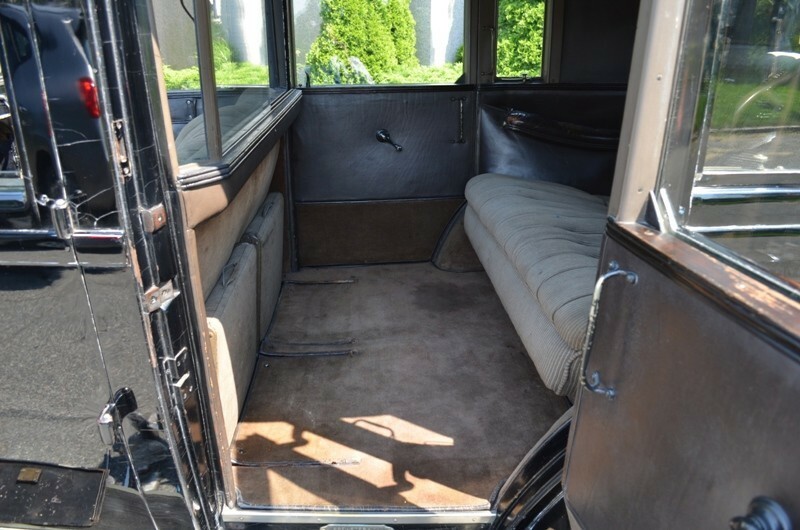 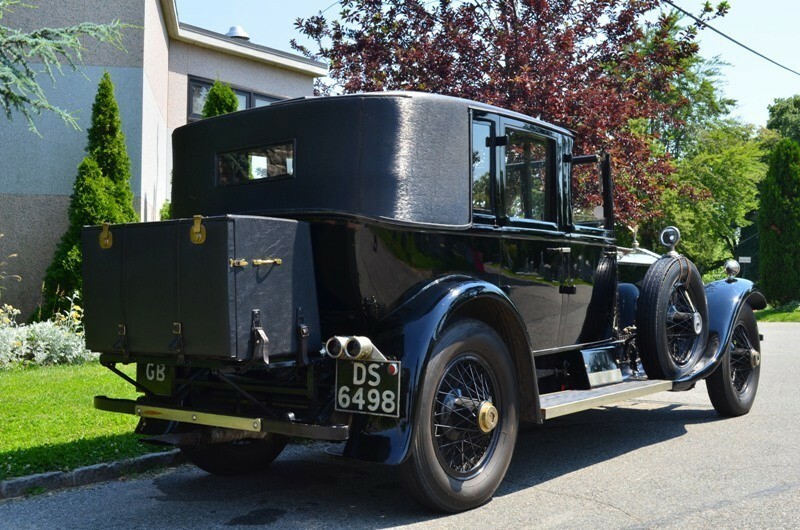 1926 Rolls-Royce 45/50hp Silver Ghost 'Warwick' Town Car with open front compartment. 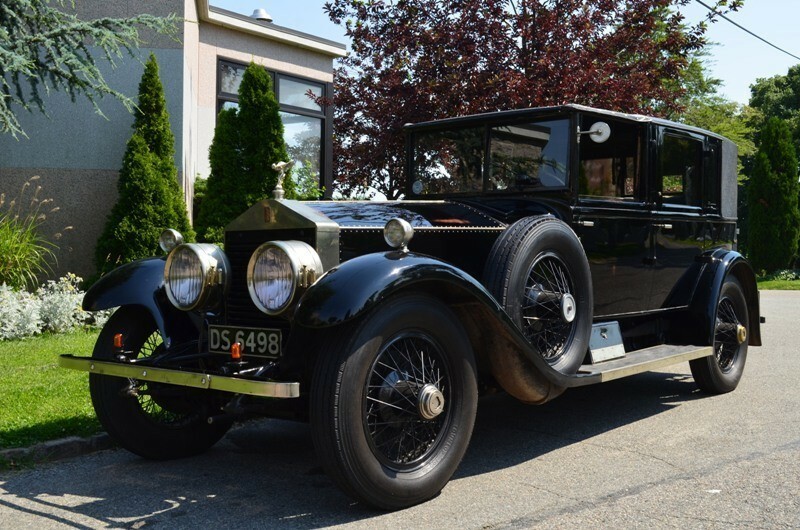 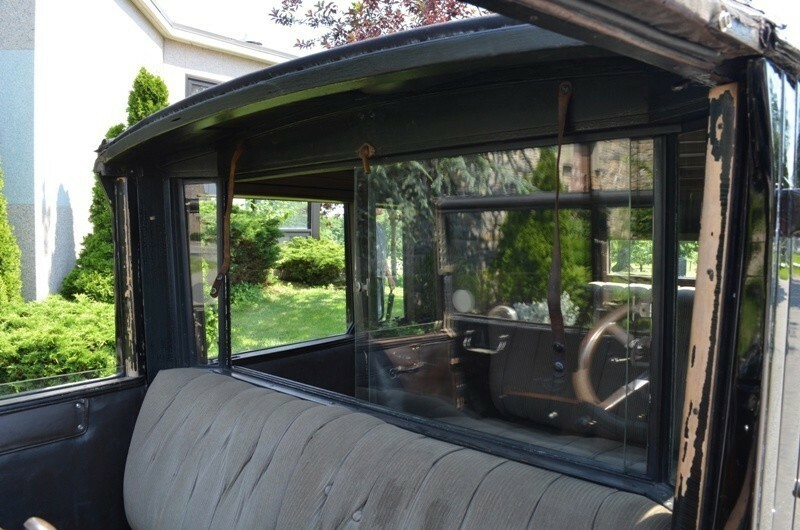 This Springfield-built, left-hand drive Silver Ghost's first owner was none other than William Brewster, head of the firm responsible for its body. 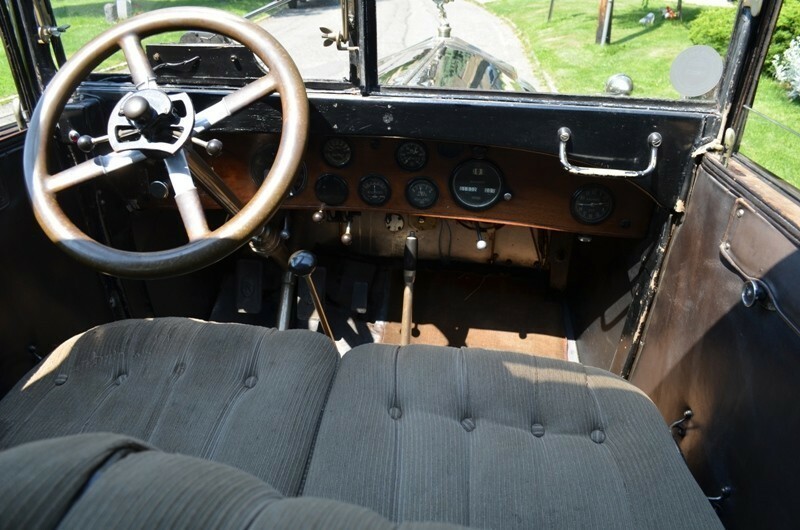 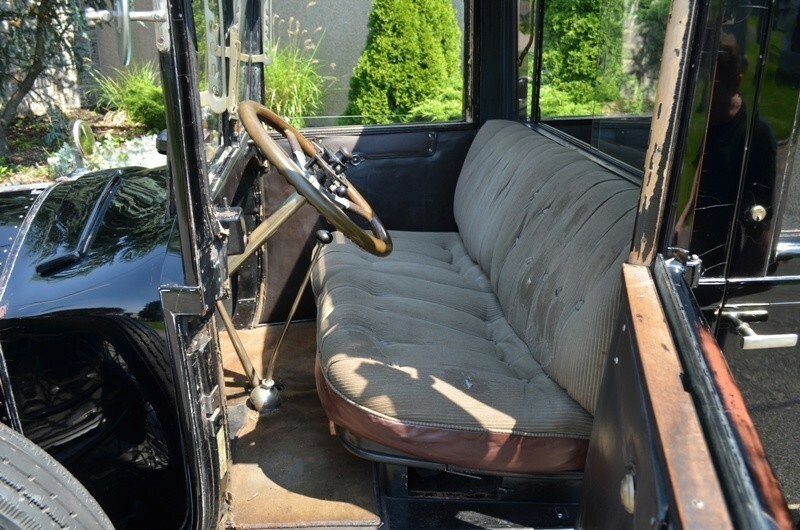 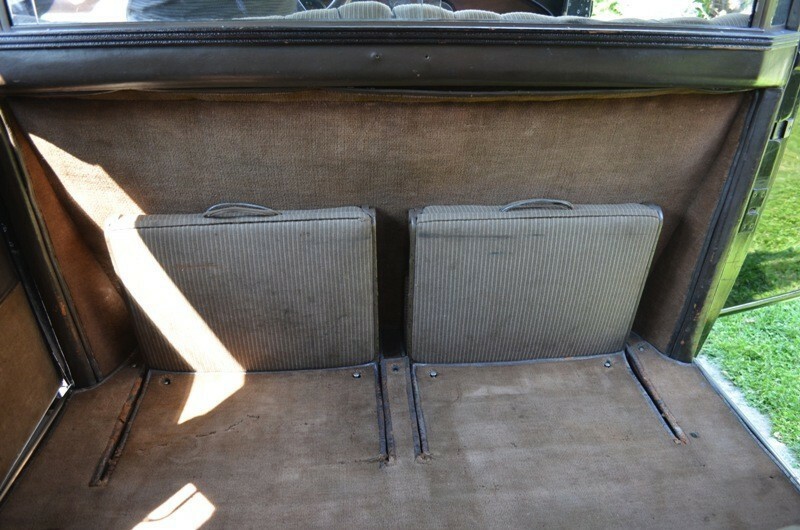 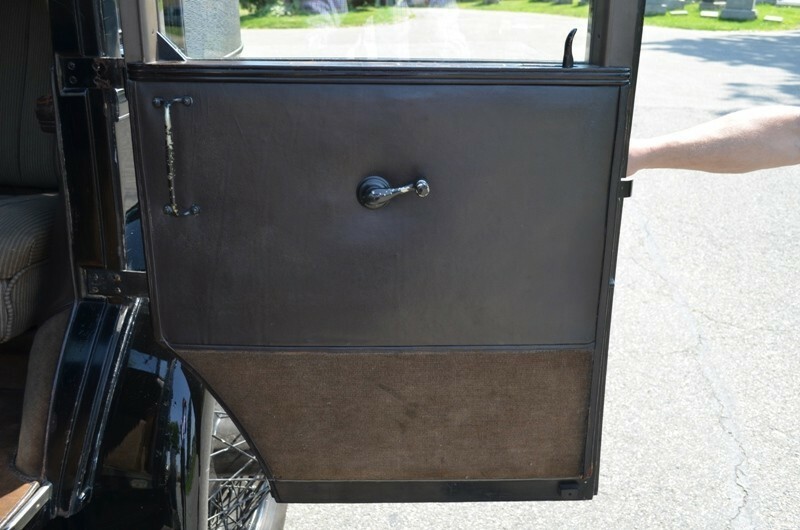 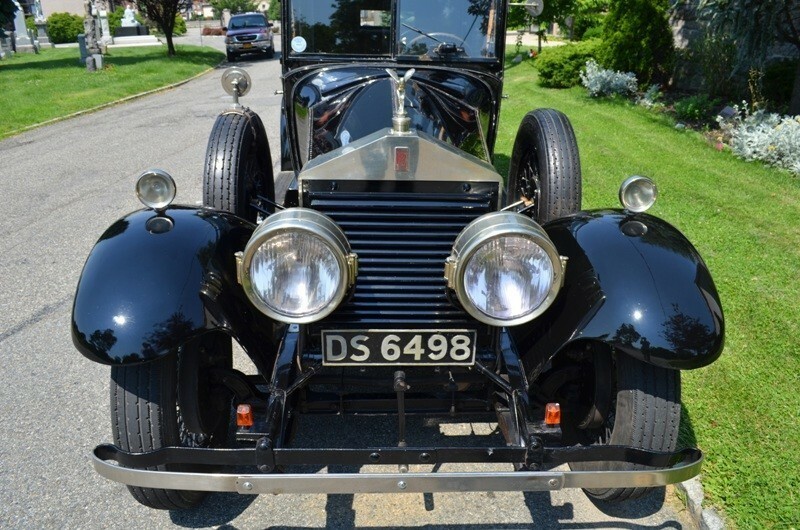 By the time this car was made it had become apparent that left-hand drive was essential for the North American market, an alteration to the Ghost chassis that necessitated the adoption of a new three-speed gearbox with central change. 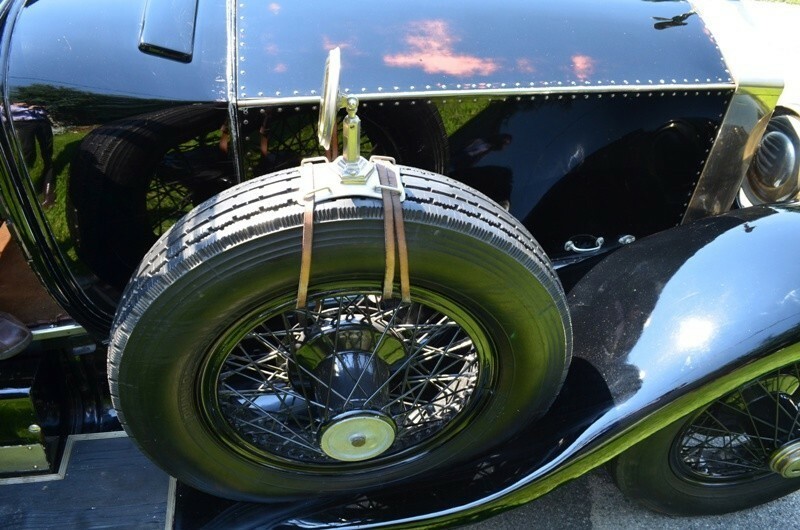 Four-wheel brakes likewise had come to be seen as a necessity rather than an indulgence, though the American version used the New Phantom front axle together with a Westinghouse vacuum booster rather than the British Ghost's mechanical servo. 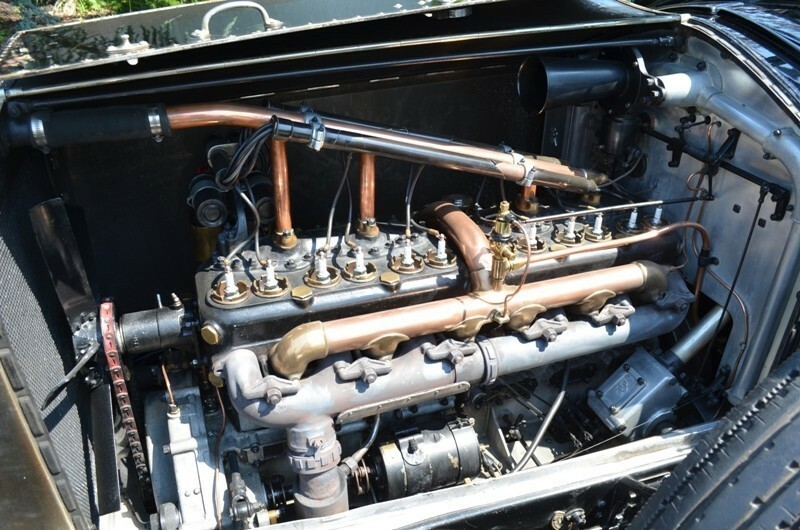 'S165ML' was the test chassis for this modification, which remains in place to this day. 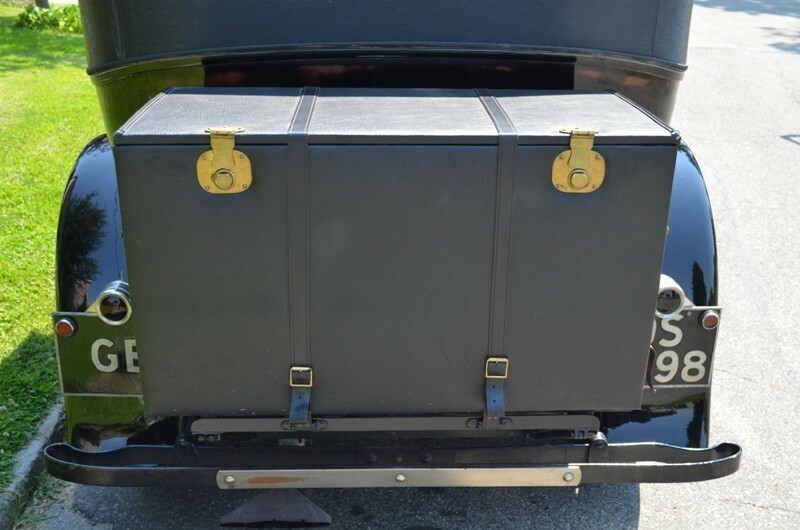 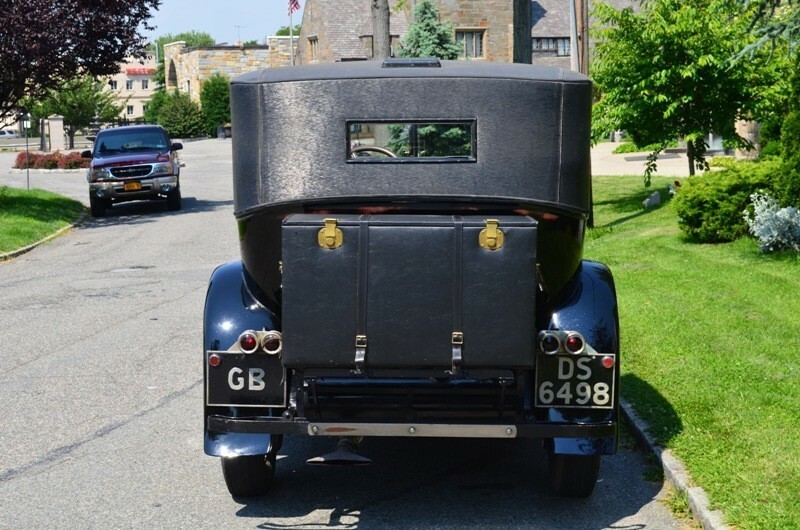 In 1927 'S165ML' passed to its second owner, Mrs Mary Dahlgren Robinson of Rye, New York and in the 1950s was owned in Abington, Pennsylvania by two members of the Schaub family. 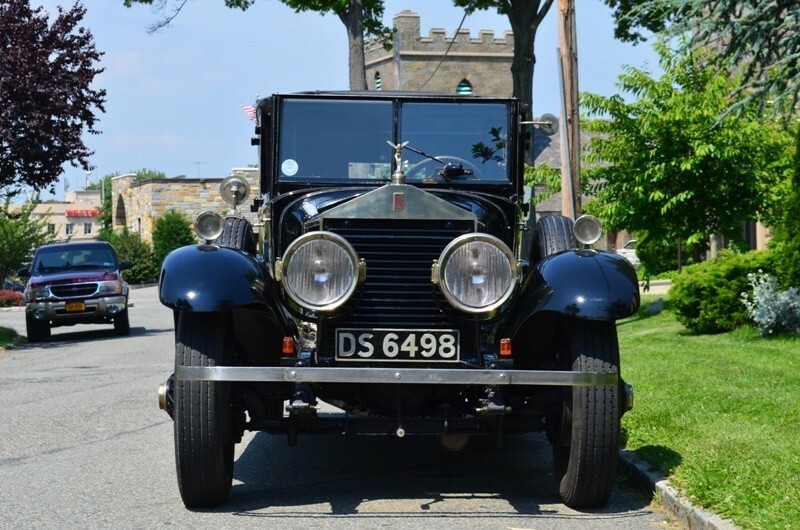 The next owner listed in the accompanying records is one Duncan Merryweather of Chester Springs, PA followed by Otto C Kohler of South Hadley, Massachusetts and then E Andrew Mowbray of Lincoln, Rhode Island, who was the owner when an article about the car was published in the Veteran Motor Car Club of America's journal 'Bulb Horn' (November/December 1978 edition, copy available). 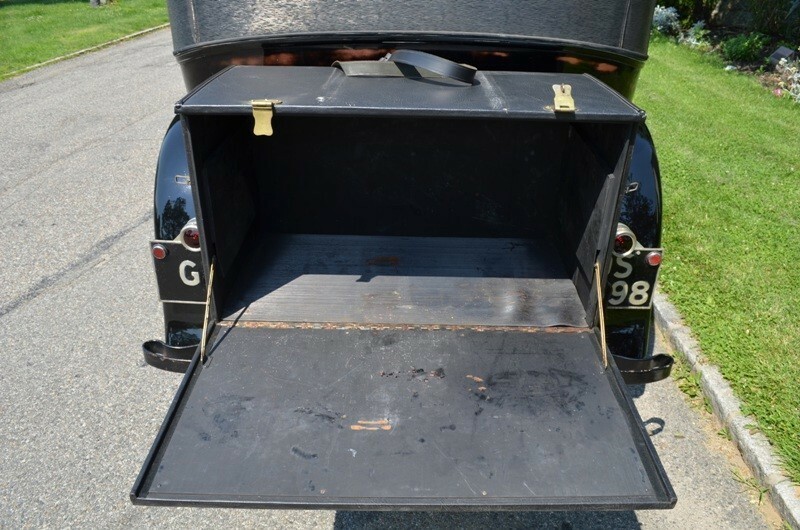 Its next change of ownership would see 'S165ML' return to the UK, where it found a new home with Jack Bradley of Glasgow in 1979. 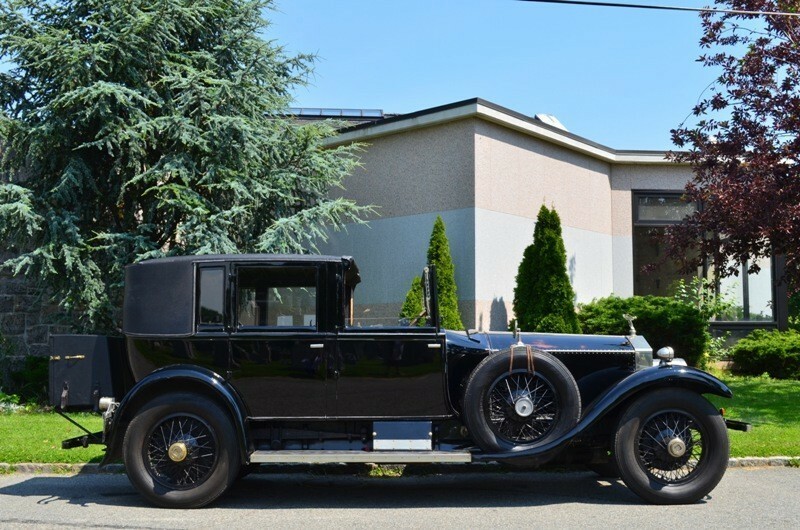 Mr Bradley kept the Rolls-Royce until August 2009 when he sold it to the Real Car Co, from whom it was purchased by the current vendor in June 2010. 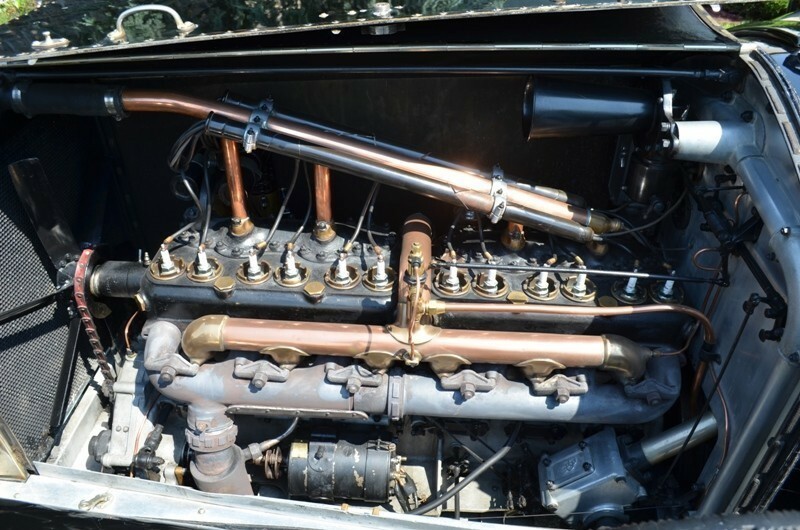 The tappets were set by Alan Glew in July 2010 and he pronounced the engine healthy, and the owner drove the car approximately 1,500 miles that year. 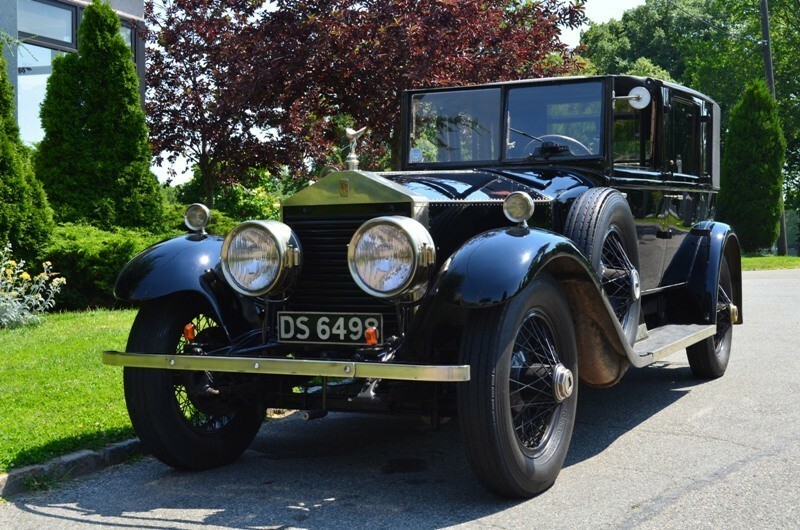 Outings included taking the Silver Ghost to the GRRC members' enclosure at the Goodwood Revival meeting where it was greatly admired. 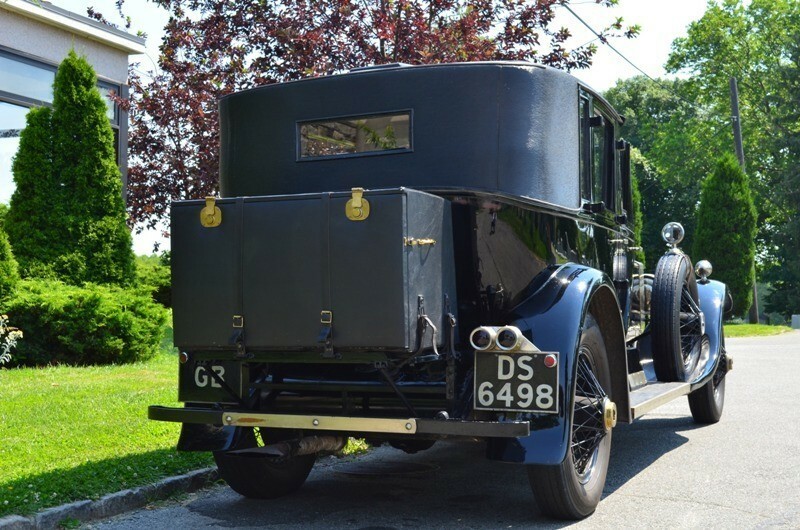 Finished in black and retaining its original body, paintwork and patinated interior, the car is offered with the aforementioned chassis cards and magazine article, and comes with current MoT/tax and Swansea V5C document. 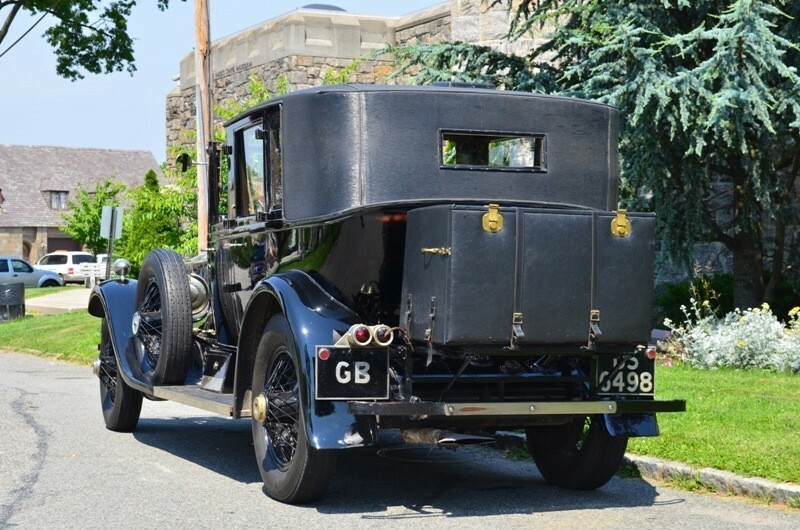 A late Springfield Silver Ghost with four-wheel brakes and Warwick town car coachwork, 'S165ML' represents the ultimate in Vintage motoring and is a possible 'Conservation Class' Pebble Beach concours contender, being remarkably correct and unmolested and yet eminently drivable and usable.